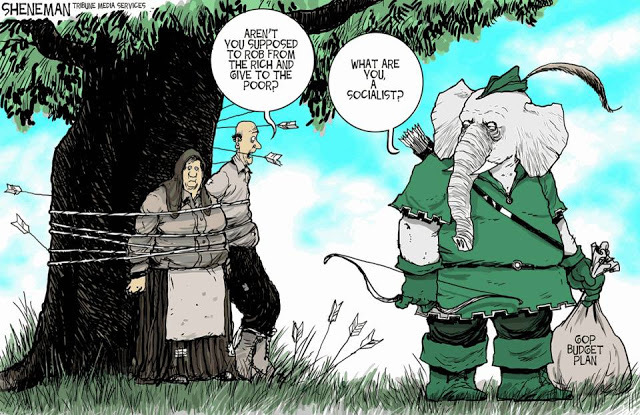 The state of Florida, home to retirees from around the country, voted Republican Rick Scott to two terms as governor. The irony is rich here, as Scott is still the record holder for Medicare fraud. 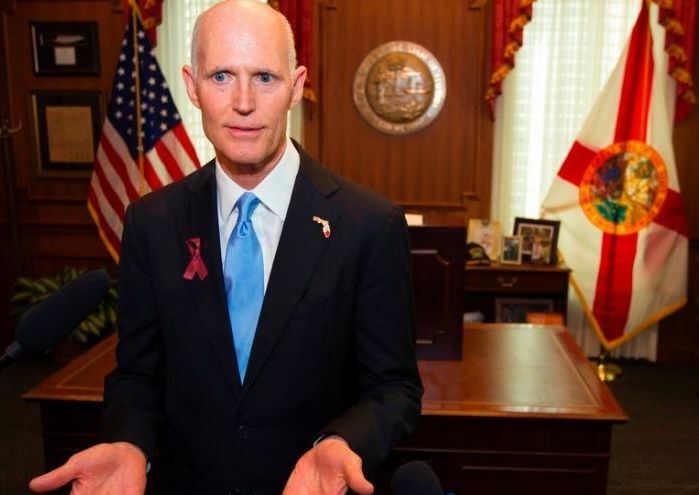 Governor Scott, now running for U.S. Senate, knows that Republicans cannot win elections if everyone votes. In this digital age there is little chance of going off on a racist rant or other stupid behavior without someone recording it with a smart phone and causing embarrassment or even loss of employment. Niecy Nash decided it was time to help. Now white folks have a hotline to call when they observe African-Americans doing things that don’t seem to be right for persons of color to be doing. California in 1994. The brand grew quickly and became well known not only for beer but its support of non-profit organizations in Sonoma and Marin counties. Donated Lagunitas beer could be found at most fundraisers in the area. The Petaluma breweries also offered casual dining in a low-key atmosphere with friendly staff and live music at its adjacent outdoor venue. 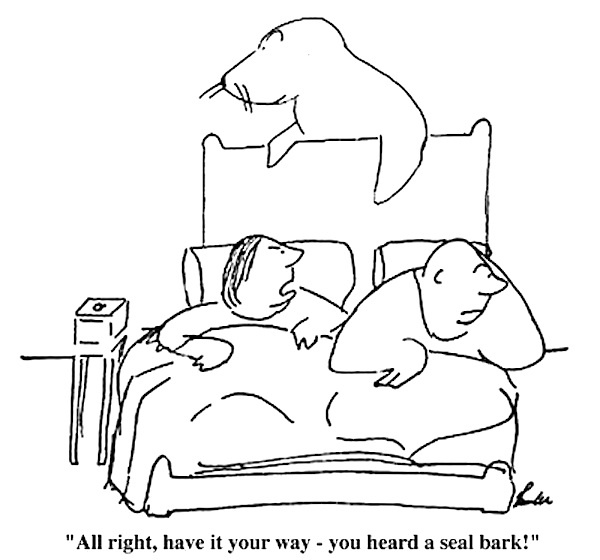 Cartoon drawn by James Thurber. The current administration has already given us numbers 1 and 2; number 3 is in the works. As sure as Mitch McConnell is democracy’s gravedigger, number 4 is coming. A hundred years ago, November 11, 1918, the armistice ending four years of fighting the Great War was signed. Armistice Day was later renamed Veterans Day. The Great War became known as World War I to differentiate it from the even greater war that broke out in 1939, a little more than twenty years later. WW I killed 8.5 million combatants, another 28 million wounded or missing. Add to that a million or so civilian deaths. The end of the war did not mean people stopped dying, however.